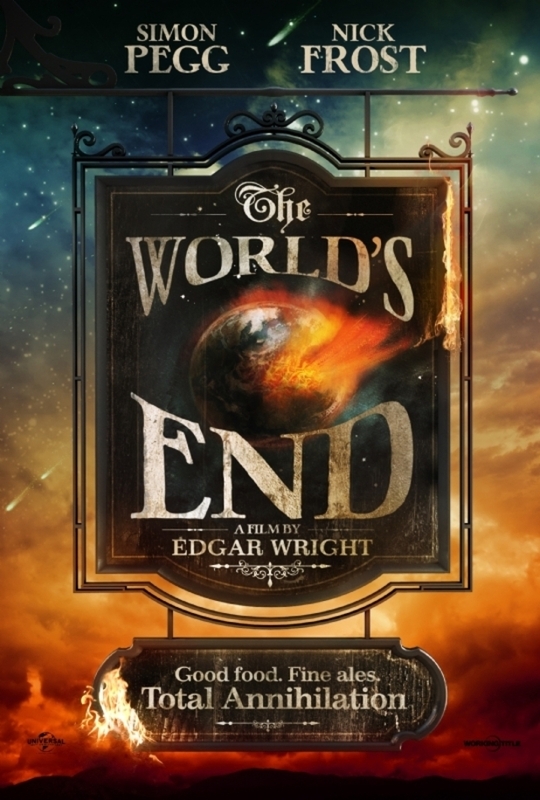 TheFriedGold website was named after a quote from the excellent work of Edgar Wright, Simon Pegg and Nick Frost and now we have the final part in the Cornetto trilogy due for release on the 19th July. 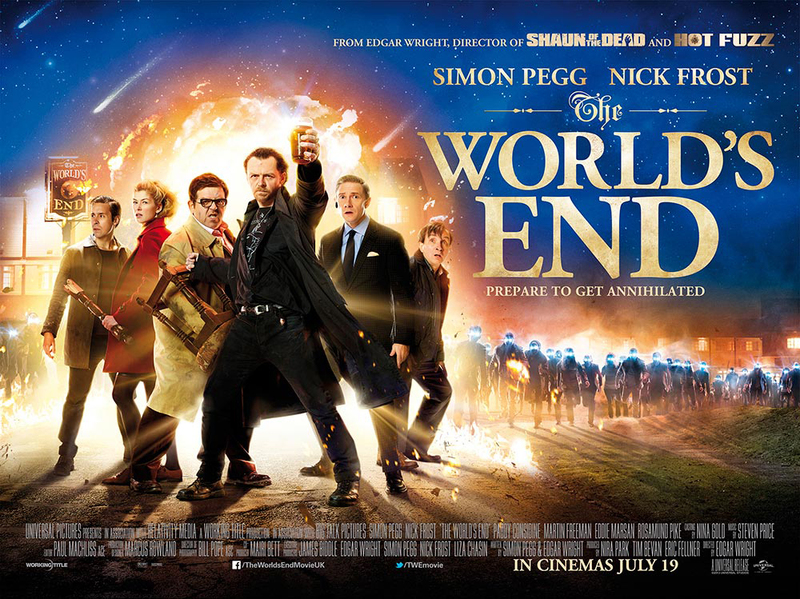 Sit back and enjoy the mint choc flavour Cornetto film trailer with another great fence scene. That’s an alien bruv, believe it. Aliens have come to town; more precisely they have landed in an area of London that is protected by a local gang of youths. Only one thing is going to happen, inner city vs. outer space. The film follows 5 gang members who mug a lady in the street only to be interrupted by something falling from the sky. It turns out to be an alien which the gang members chase down and kill. Feeling good about themselves and thinking that can make some money from this they show off around their block. The only problem is a lot more aliens then land and the fight is on. The film mixes gang stereotyping with fantastic humour along with action and some jumps along the way. 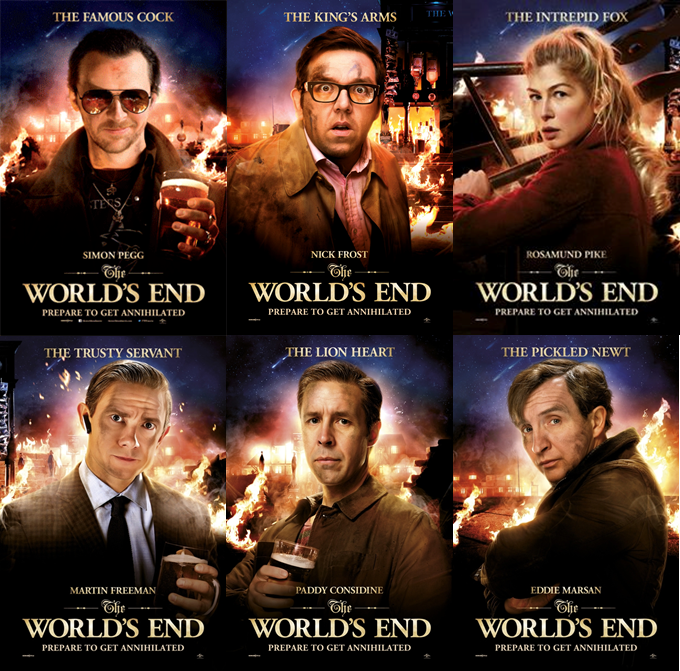 The edition of Nick Frost as a chilled out drug dealer is great as he adds that bit of humanity and humour as well as being a well-known actor from other British made films. The aliens are cleverly made for the film being totally black with some glow in the dark teeth. There is no need to see so much detail on the aliens making these better than most aliens you see on screen. 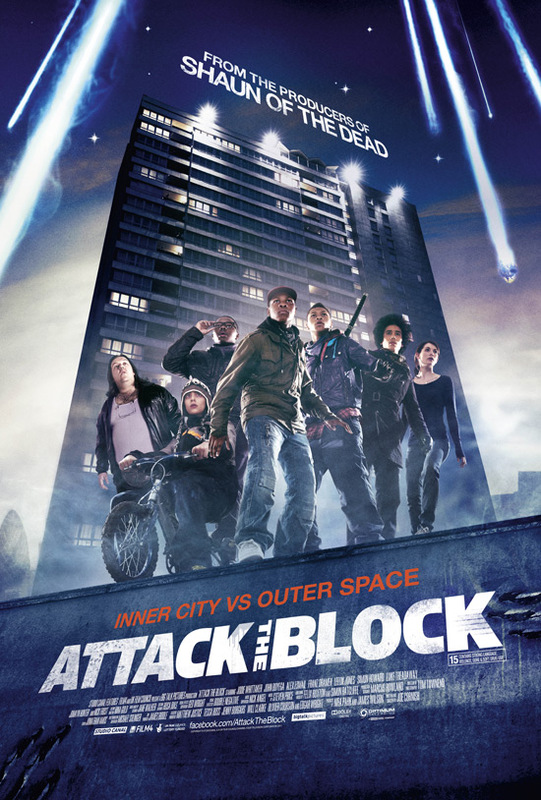 Directed by Joe Cornish, of the Adam and Joe show fame, Attack the Block is his directorial debut and if this is anything to go by it will be his first of many. 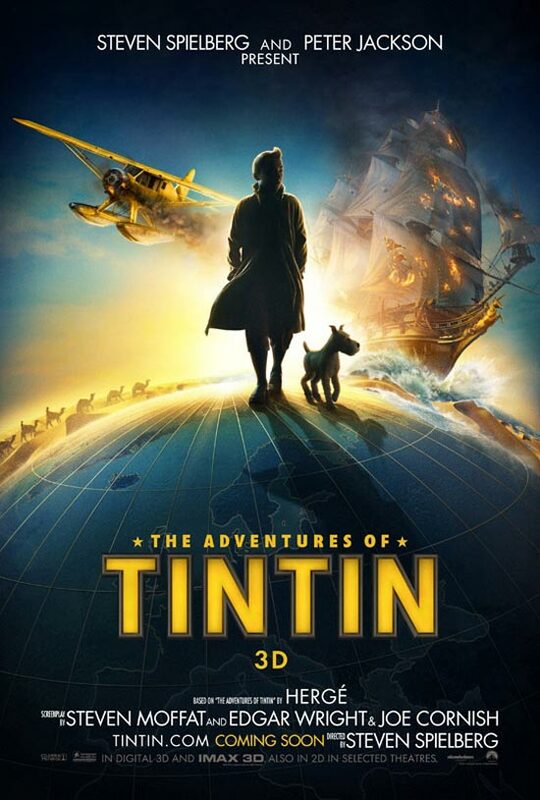 He recently worked with Steven Spielberg and Edgar Wright, who also worked on Attack the Block, on the screenplay for The Adventures of Tintin so he already has friends in high places. Humour, excitement and a couple of jumps makes this a great film to watch. 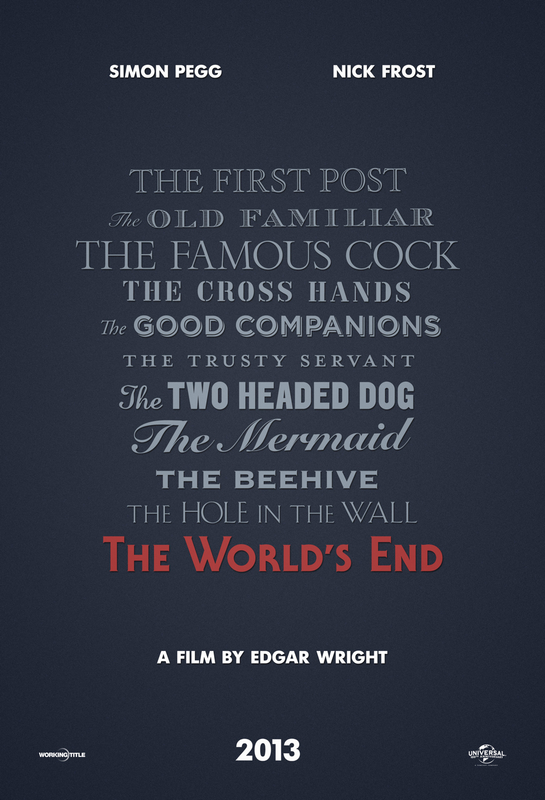 If you’re a fan of these elements then i would recommend watching this film. At one stage there were reports that the film would be released with subtitles for the American audience because otherwise they wouldn’t understand what was being said.